Oppo Ice & Hot series features an adjustable foam cover that encases two Gel-packs for the necessary ice/hot retention. Ice - can be frozen to provide cooling relief for sprains, strains, bruising, swelling and other muscular injuries. 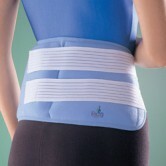 Hot - can be heated to provide warmth and soothing relief for tight and sore muscles. 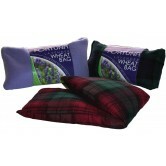 Reduces swelling, relieves pain from headaches, relaxes tight joints and can ease arthritic pain. 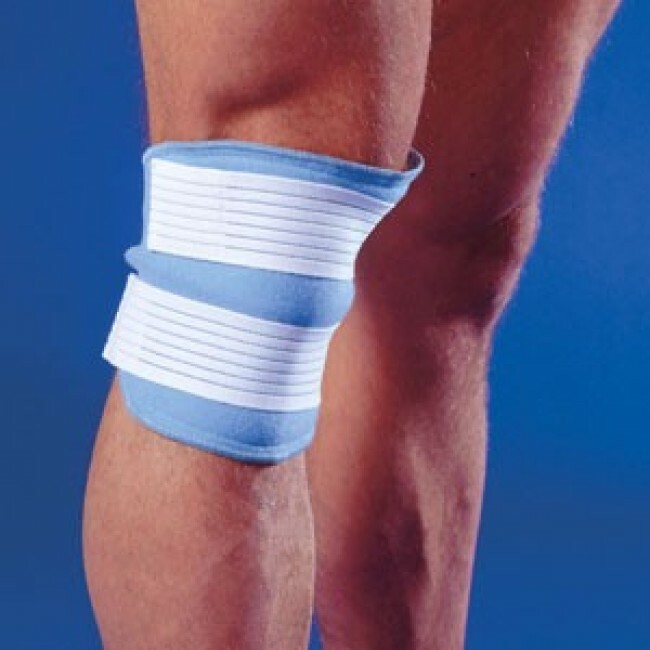 Reusable Gel-pack can be placed inside the soft adjustable cover and wrapped around the knee, ankle or elbow joints or other areas of pain. 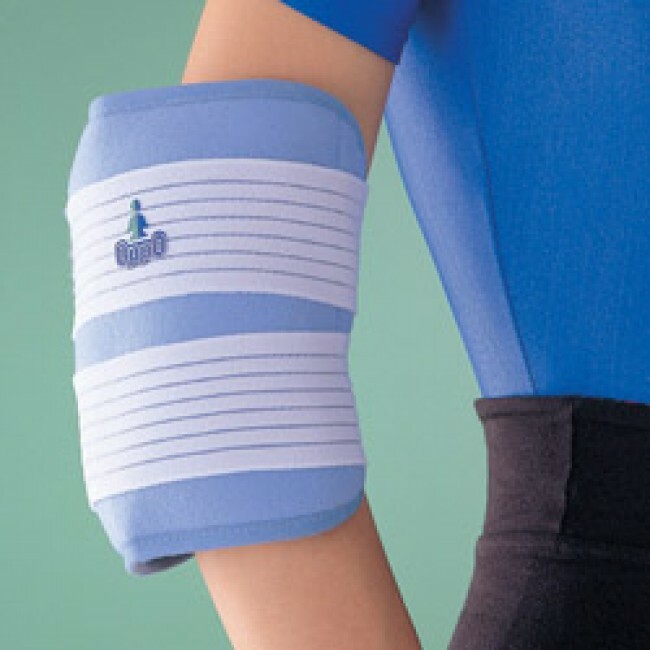 The superior quality elastic straps with Velcro® fasteners which adhere to any point on the wrap - providing optimum fit ans desired compression which stabilises cell pressure. Place Gel-pack in freezer for two and half hours. Remove from freezer and place ice pack in OPPO® Wrap or towel before applying to the injured area. Wrap and secure the hook and loop strap to desired compression. To achieve best heating effectiveness, bring 3 quarts of water to a rapid boil and remove from stove. Place pack in water for 8 to 10 minutes. Place pack in OPPO® Wrap or towel before applying to injured area. Wrap and secure the hook and loop strap to desired compression. Place Gel-pack in a microwavable container and cover with water. Heating Gel-pack may vary depending on wattage. Heat water with pack at full power for two minutes (time based on 600 watt microwave). Remove and test before using. If additional heating is required, heat in 15 second intervals. Place Gel-pack in OPPO® Wrap or towel before using. Wrap and secure the hook and loop strap to desired compression.